Obsessed with the repeating geometry of nature, a sculptor works in the space between art and science. 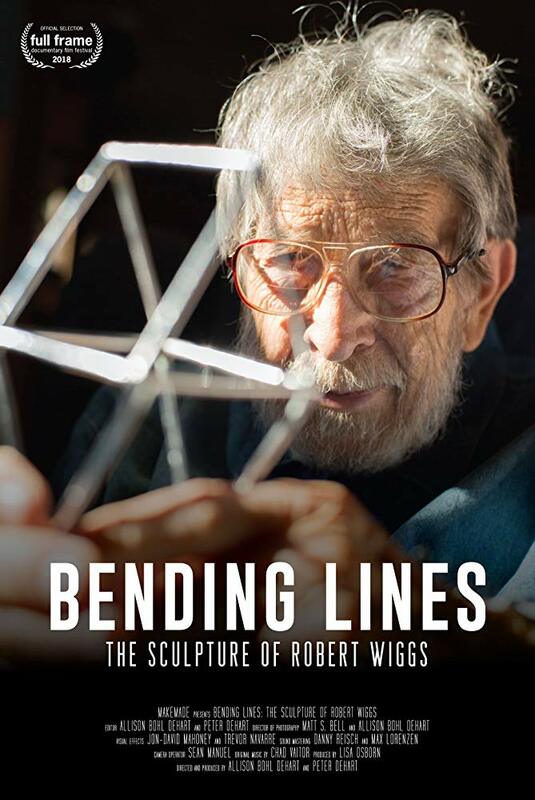 Nearing the end of his life, sculptor Robert Wiggs looks back on a lifelong obsession with patterns. Never formally trained in mathematics, Wiggs studied mud cracks, bee hives, and tree bark to create a geometric system that rivals the work of academic mathematicians, a system which he expressed and explored in scores of sculptures.